ODESZA | My red rocks pin came in. I can't wait! 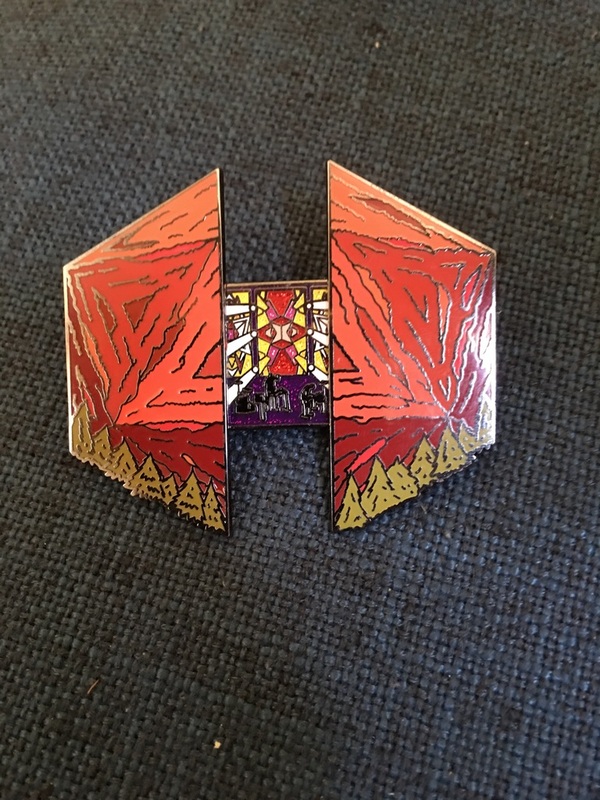 My red rocks pin came in. I can't wait!